Internship Opportunities – World Learning Inc.
Do you like exploring new cultures? Are you interested in meeting people from all over the world in professional settings? If so, an internship through World Learning may be the perfect opportunity for you! Application and selection process: World Learning offers many different types of internships on a rolling basis. Please look below for just a few of our exciting internship opportunities available throughout the year and remember to check our ADP site to apply for jobs as they become available. The following programs are sponsored by the U.S. Department of State with funding provided by the U.S. Government and administered by World Learning. The following programs funded by the US Department of State, USAID, DFID, and a range of private corporations and foundations. Background: The International Visitor Leadership Program (IVLP) is the U.S. Department of State’s premier professional exchange program. 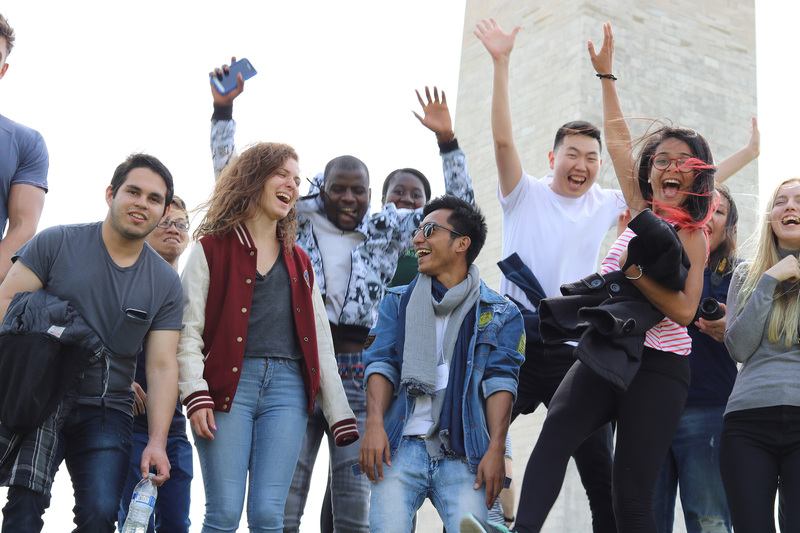 The goal of the IVLP is to provide firsthand knowledge about U.S. society, culture, and politics, while cultivating lasting professional relationships. By introducing current and emerging foreign leaders to their professional counterparts in U.S. communities, the IVLP creates opportunities for business, professional, and academic collaboration, and offers direct exposure to American systems and values. 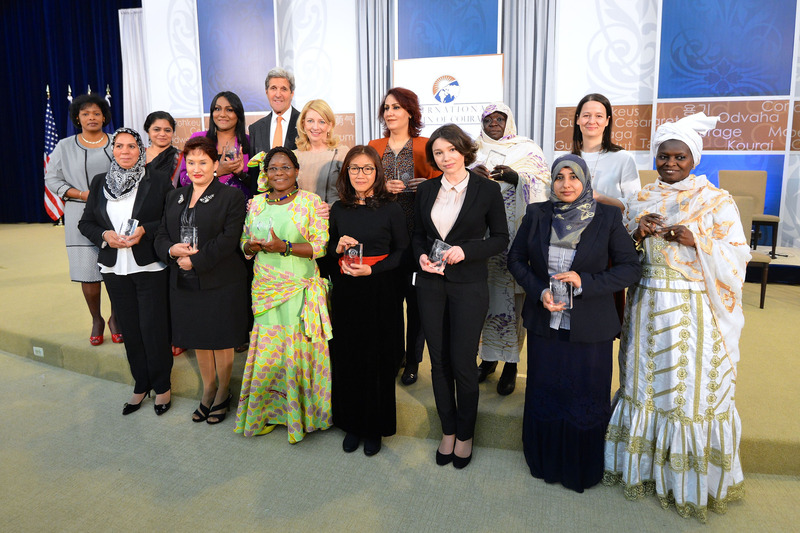 The IVLP helps strengthen U.S. engagement with emerging leaders in countries around the world. Background: Professional exchange programs encourage emerging leaders from around the world to develop leadership skills, enhance global networks, and collaborate with professional counterparts in the U.S. and other countries. World Learning administers several programs that connect citizens from various countries on short-term exchanges and fellowship programs, during which participants exchange ideas, strategies, and best practices in their professional fields. 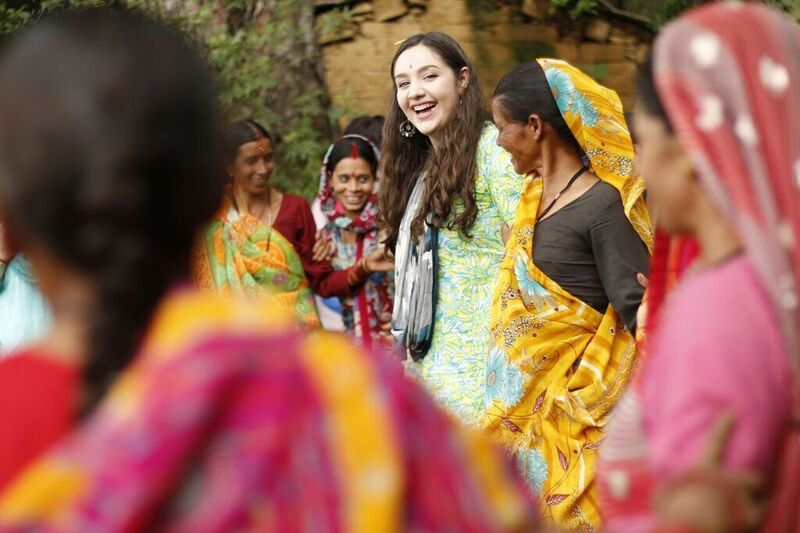 The Global Networks interns work on a variety of programs during their time at World Learning. Background: Global Youth Exchanges engage a range of young people ages high school through undergraduate from all over the world in short term, inbound and outbound exchanges. These Youth programs have a range of thematic objectives from leadership, civic engagement, and volunteerism to cultural preservation, girls’ empowerment, and technology. These programs are primarily funded by the Department of State, but some are also funded by companies such as Intel and Google. 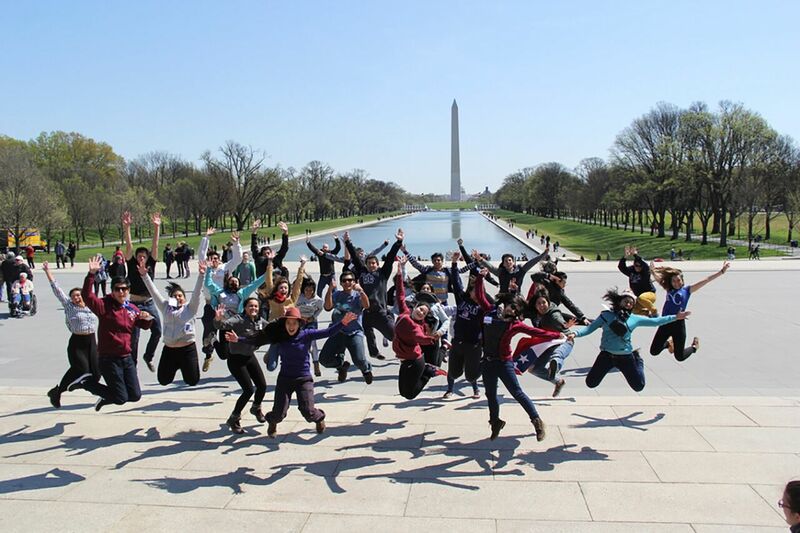 Background: Founded in 1932, The Experiment in International Living provides summer abroad programs for U.S. high school students who want to connect deeply and engage meaningfully with the richness and complexities of another country. Currently, The Experiment sends high schoolers to 26 countries around the world. Participants explore the host country through hands-on experiences in local communities and through the lens of a specific theme. Background: Global UGRAD is administered by World Learning on behalf of the U.S. Department of State’s Bureau of Educational and Cultural Affairs. The Global Undergraduate Exchange Program is sponsored by the U.S. Department of State with funding provided by the U.S. Government and administered by World Learning. Since 2008, World Learning has provided this opportunity to over 2,200 Global UGRAD students. Participants leave the U.S. with the tools to become leaders in their professions and communities. Global UGRAD alumni go on to receive Fulbright grants, obtain prestigious international internships, and work in business and government in their home countries and regions. Background: World Learning’s Global Development Division regularly seeks paid interns to support the implementation of Global Education, TESOL, Civic Engagement, and Youth Workforce Development & Entrepreneurship, and Institution Strengthening programs. Internship positions provide an opportunity to engage with development professionals involved in project management, technical design and implementation, and ongoing monitoring and evaluation of programs in over 20 countries. Our ideal candidates have a proven ability to manage multiple tasks, have expertise in the specified content area for which the internship is designed, work both independently and collaboratively, and communicate clearly and effectively with diverse range of development professionals, both inside and external to World Learning.